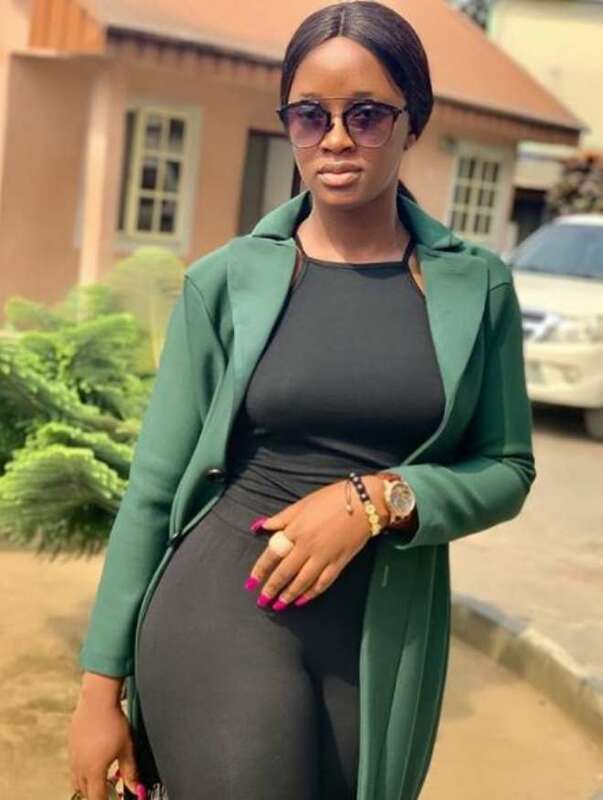 Pretty Nollywood actress, Luchy Donalds, does not make headlines like some of her colleagues but in her own little way, she is making a name for herself. 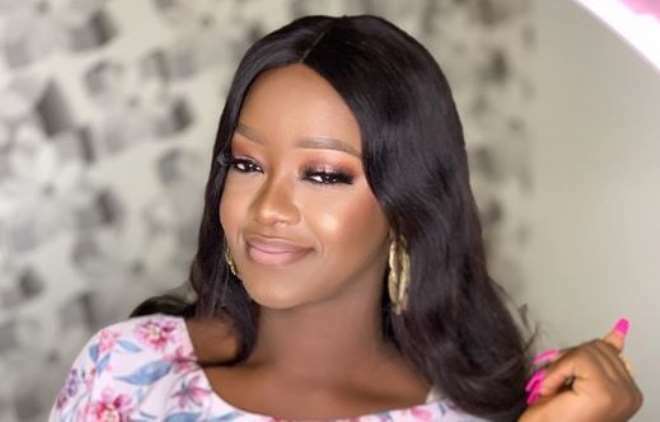 The actress is blessed with natural beauty that she does not wait for any man to appreciate her before appreciating the way her creator has moulded her. Luchy has been flooding her timeline with stunning photos of not just beauties but blessed curves that are breath taking.